Ark is the Commander of the Bombardiers, the transformed soldiers working as the United Guild's army in space. Two hundred years earlier, aliens used mankind's own DNA to destroy Earth. 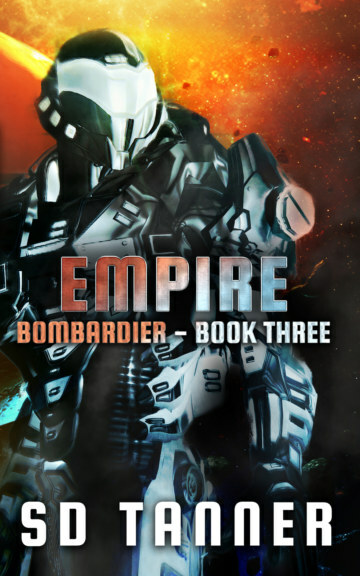 Now, the Bombardiers hunt for the enemy aliens, destroying them wherever they are.